Acne is the most common skin condition in the world. 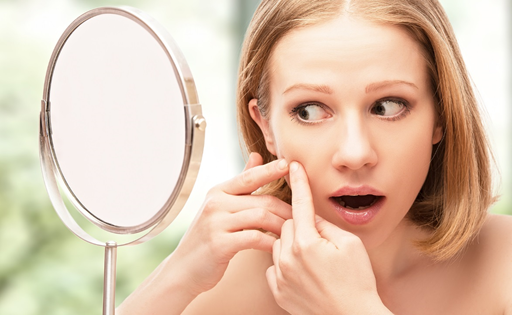 Aside from physical breakouts, acne can also affect people psychologically. It can result in low self-esteem and, in extreme cases, depression. 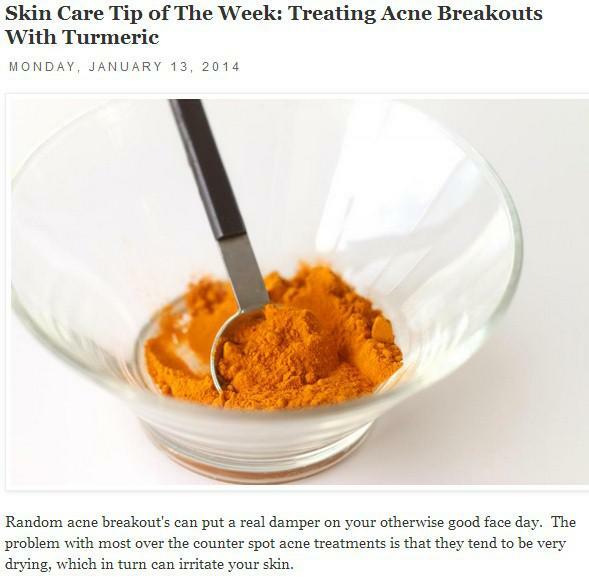 “I have previously mentioned the amazing benefits of turmeric powder for anti-aging as well as adding it to your diet as a super food but today I am going to share a simple way to incorporate it into your skin care regime if you are having breakouts. The use of naturopathic-based products are alternative to chemical-heavy products. At our Folsom, CA acne and skin care clinic we have a wide variety of solutions including natural skin products. Organic skin care products help flush out the impurities that build up inside our body because of our constant exposure to unnatural chemicals. Acne, which is caused by dirt clogging the pores, are exacerbated by the level of pollution in our surroundings and further worsened by the chemicals we use to treat it.